We re all dreamers ultimately. Bringing it to daylight can take our existence. Sometimes our dreams die with us. Sometimes it comes out. 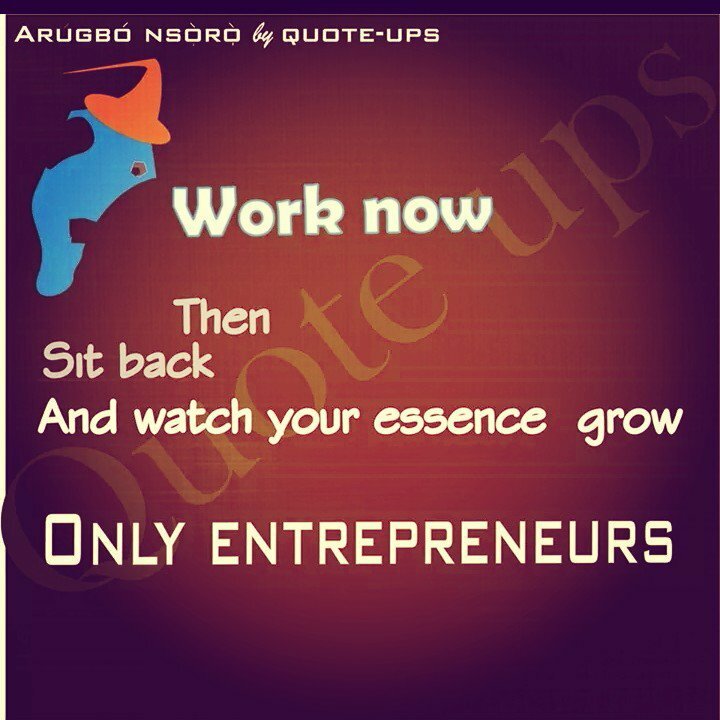 That’s why we go from prodigy to entrepreneur. Everytime I read a motivational book, all they say is that all we need to do to become successful is to be focused, follow your dreams, take chances, bla, bla, bla. Fine, all those qualities re required but the first thing you need to do is STAY ALIVE! 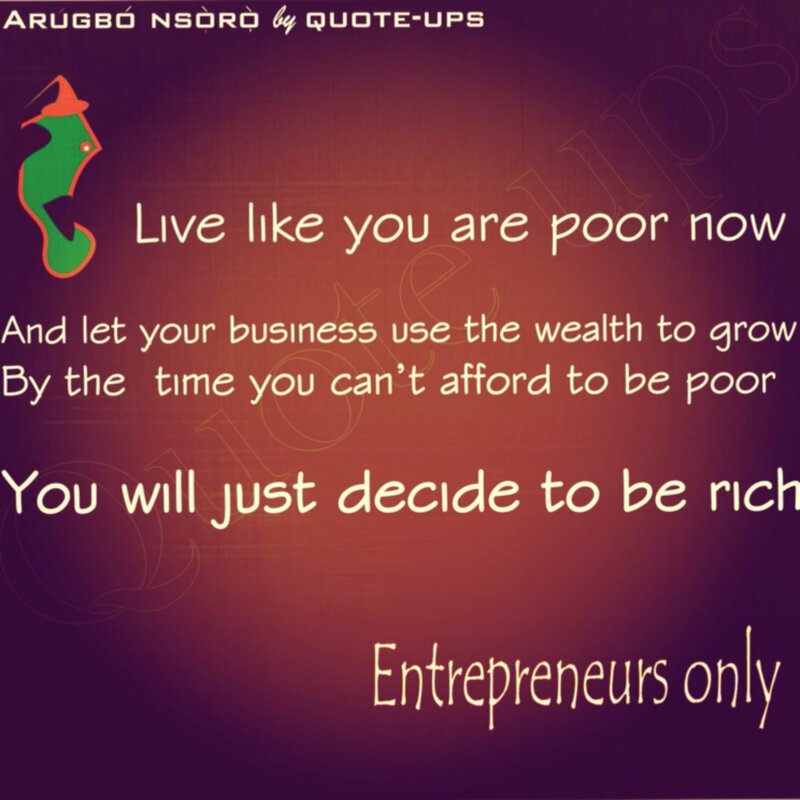 To be successful in whatever business or career you choose, do all you can to stay alive first or else your dream ll end up in the morgue. It is when you have protected your survival that you can dream. Then achieve. 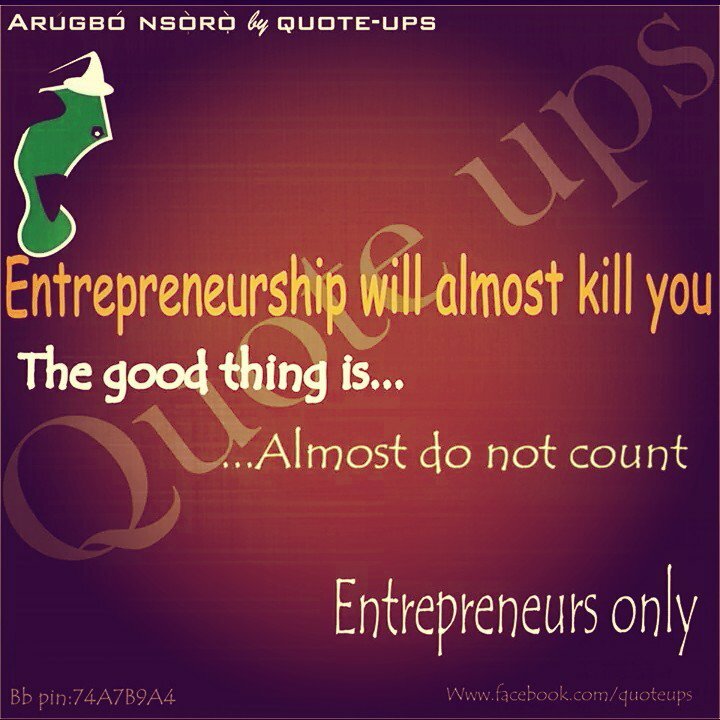 Just know that entrepreneurship would almost kill you but don’t let it. Always breathe. I mean literarily… Breathe! If you protect your health now, then when your dreams start to manifest you ll have good enough health to enjoy it. 3. Take life simple, the only achievement you possess from anxiety is restlessness, a Heart attack then ultimately, a stroke. That’s how to send your dream to the morgue, by the way, it ll take you along. 4. Always know that you ll get to your destination, anxious or not. Till we speak again keep, your head up, your heart in check, your brain in mind!